Boater Dustin Ray of Ball Ground, Ga., won the Boater Division of the March 5 BFL Bulldog Division tournament on Lake Lanier to earn $4,830. 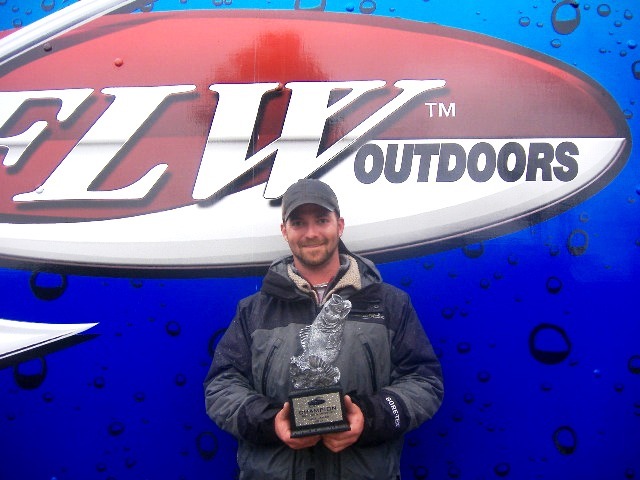 Boater Dustin Ray of Ball Ground, Ga., caught a five-bass limit weighing 21 pounds, 4 ounces March 5 to win $4,830 in the BFL Bulldog Division tournament on Lake Lanier. 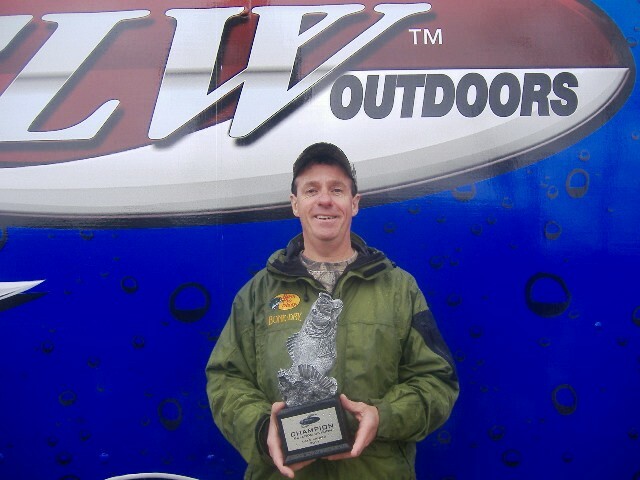 Ed Wilson of Lula, Ga., won the Co-angler Division of the March 5 BFL Bulldog Division tournament on Lake Lanier to earn $2,415. Ed Wilson of Lula, Ga., caught a five-bass limit weighing 12 pounds, 5 ounces March 5 to win $2,415 in the Co-angler Division. The next BFL Bulldog Division tournament is scheduled for April 16 on Lake Sinclair in Milledgeville, Ga. After the fifth Bulldog Division tournament is complete, the top 40 boaters and 40 co-anglers based on point standings will qualify for the Oct. 13-15 Regional Championship on Wheeler Lake in Decatur, Ala. Boaters will compete for a top award of a Ranger 198VX with a 200-horsepower Evinrude or Mercury outboard and a Chevy Silverado, while co-anglers will fish for a new Ranger 198VX with a 200-horsepower Evinrude or Mercury outboard.